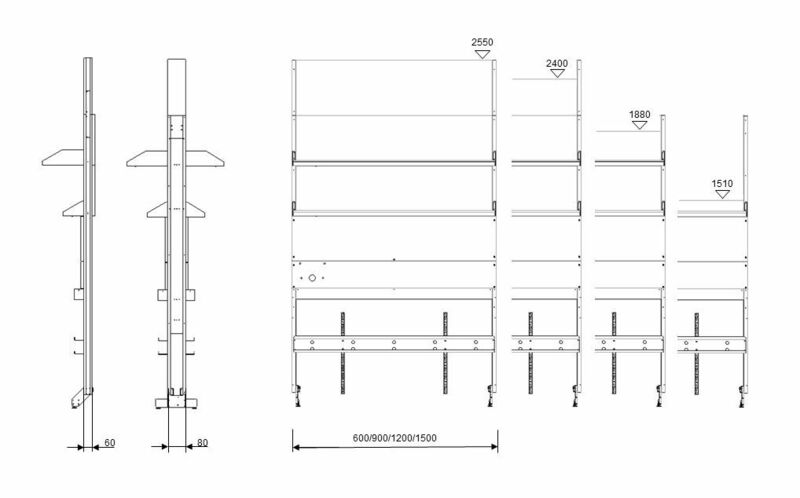 Service walls are the most compact of all service supply options. They can replace entire laboratory walls. You can choose from wall and island workstations with fixed or mobile benches, shelves and wall-mounted cabinets. Another advantage of service walls is the nearly seamless finishing. 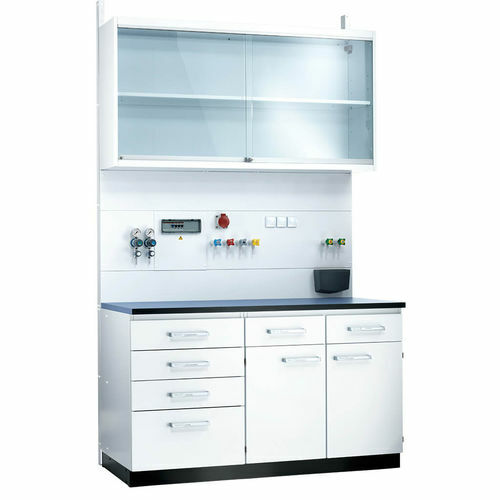 Broad service panels prevent penetration of dirt and undesirable substances.